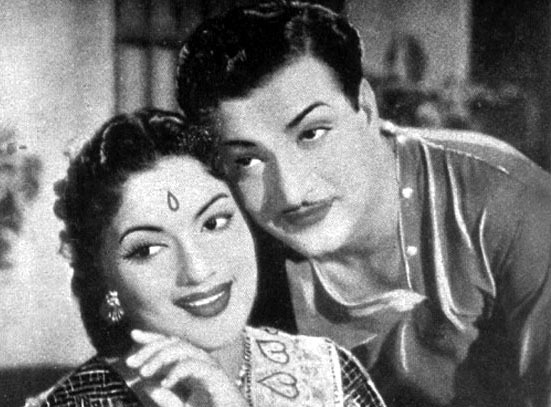 Trivia: 'Pendli Pilupu' and 'Indrajit' or 'Sati Sulochana' released same day (5 May 1961), both starred by NTR. This was happened first time in Indian film history. This film had a 100-day run in Vijayawada and Rajahmundry.